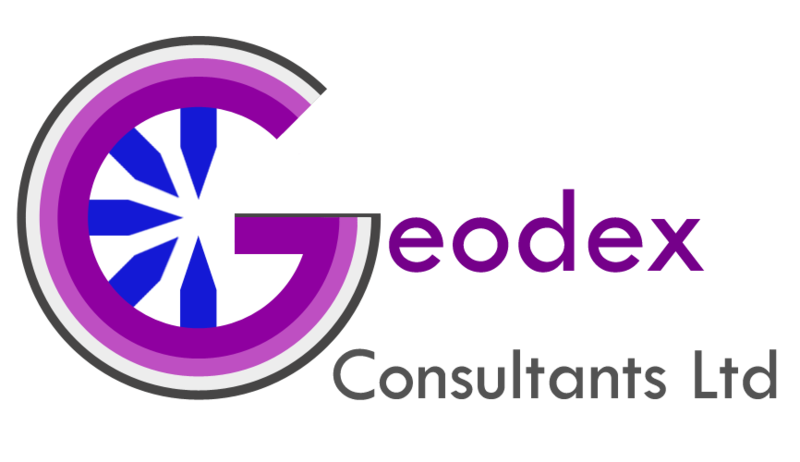 Geodex Consultants offer affordable, simple and efficient data management services to the exploration and mining industries. Geodex Consultants have over 10 years of experience working with data in the mineral exploration industry. We understand the importance of our client’s data and aim to add value to their existing operations by improving the speed of data flow and the quality of data management ensuring that our clients are working with the most up to date and valid version of their data, establishing a ‘single source of truth’. We also offer client’s the ability to do more than just host their data. Utilising industry leading software packages such as acQuire’s GIM Suite, Micromine, Leapfrog and Mapinfo we are able to offer a full range of GIS/3D services such as plotting, analysing, reporting or modelling client’s data as required. Jonathan Hunt is a director of Geodex Consultants Ltd and is the Nova Network Technologist in his role as Geoscientific Database Manager. Jonathan has over 6 years of experience in the exploration and mining industry working on projects across a range of mineral resources from gold exploration in Sudan and Western Australia, to Lithium in Canada and Iodine in Chile. Throughout his experience he has worked with a range of data management software as well as multiple GIS and 3D modelling software, primarily in database management roles. Jonathan is focussed on ensuring that data workflows for clients are as efficient as possible, allowing their staff to do more with their time and add more value to their projects. Data management should be simple and secure giving client’s confidence that their data is secure and allowing them to make time-critical, strategic decisions as soon as new information is available.